cProject | Never Stop Building. 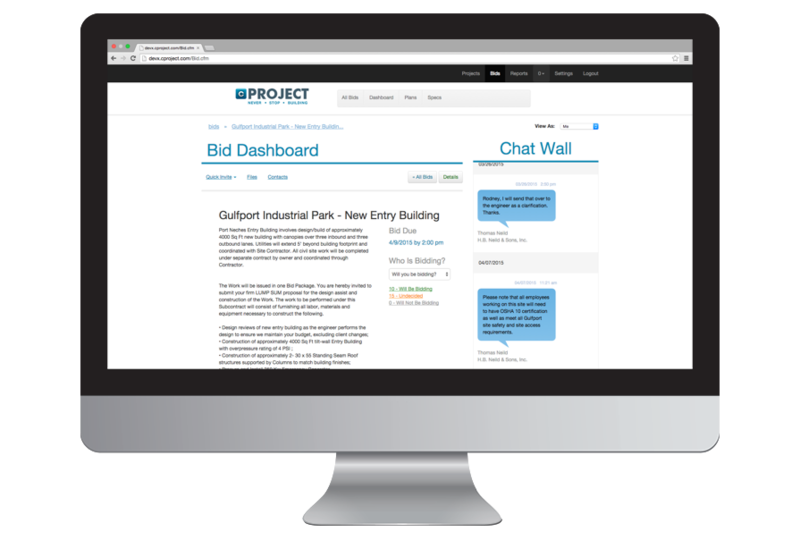 Creating realtime collaboration around your bids and projects has never been easier on your time or budget than with cProject. 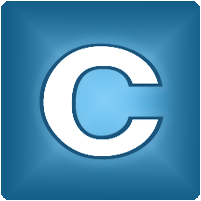 Join our mailing list to receive the latest news and updates from our team about cProject.